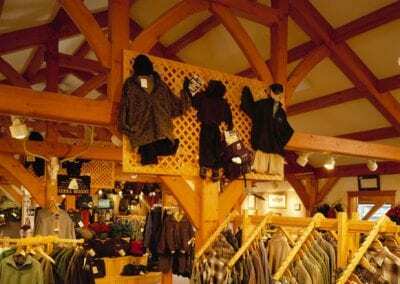 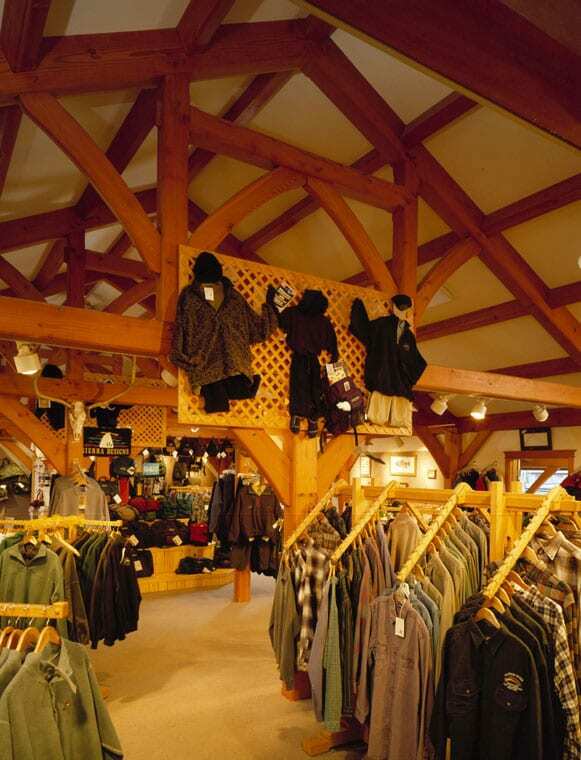 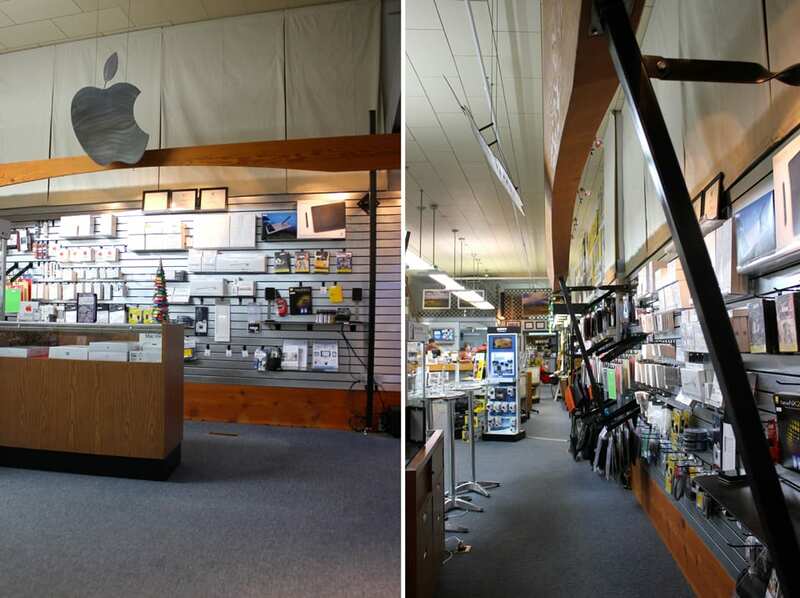 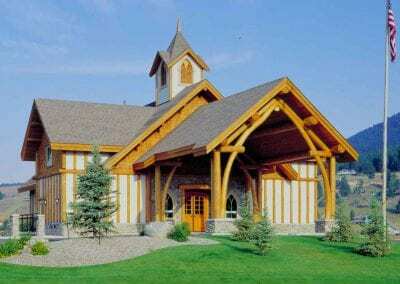 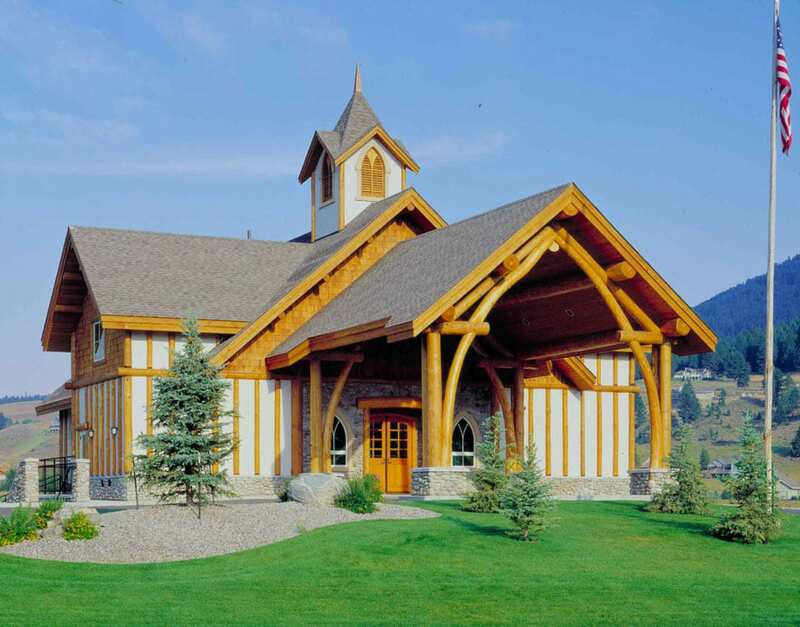 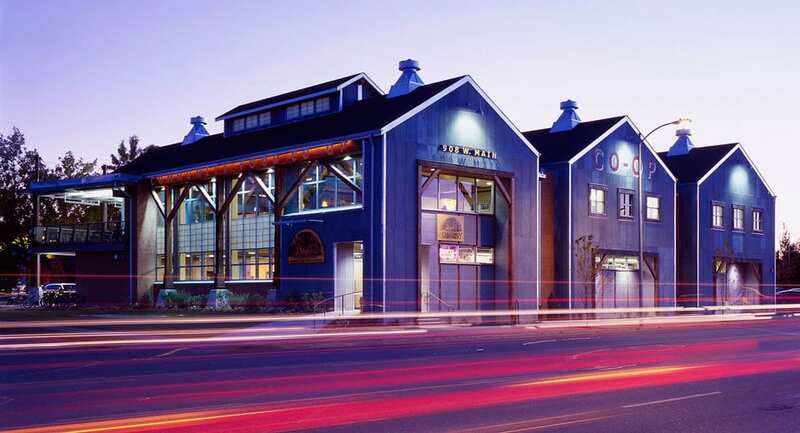 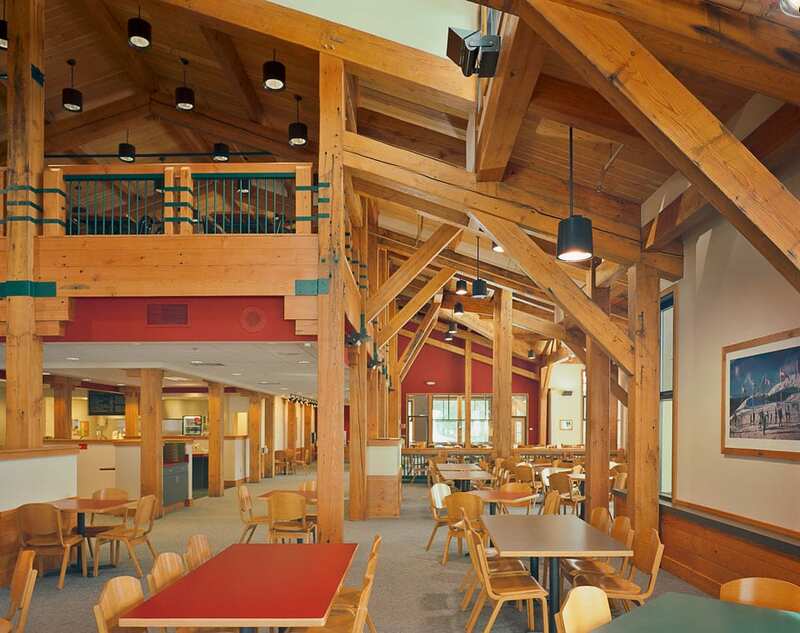 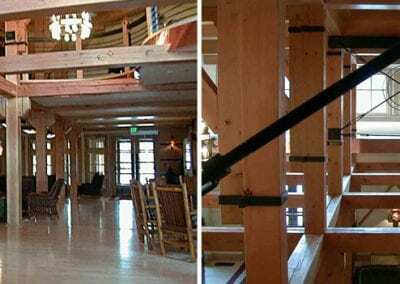 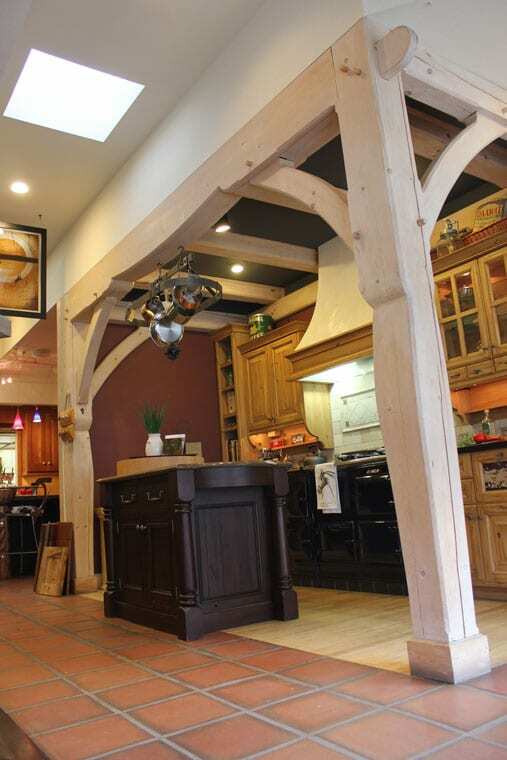 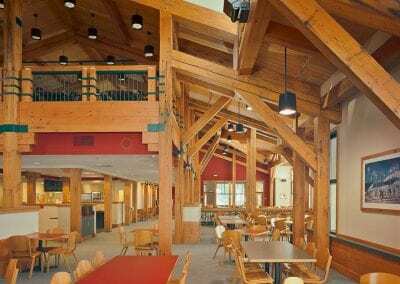 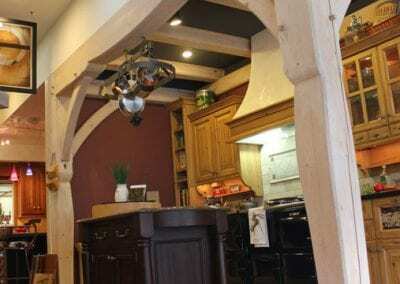 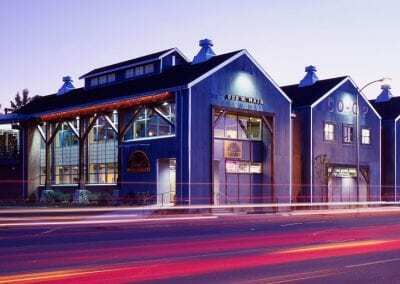 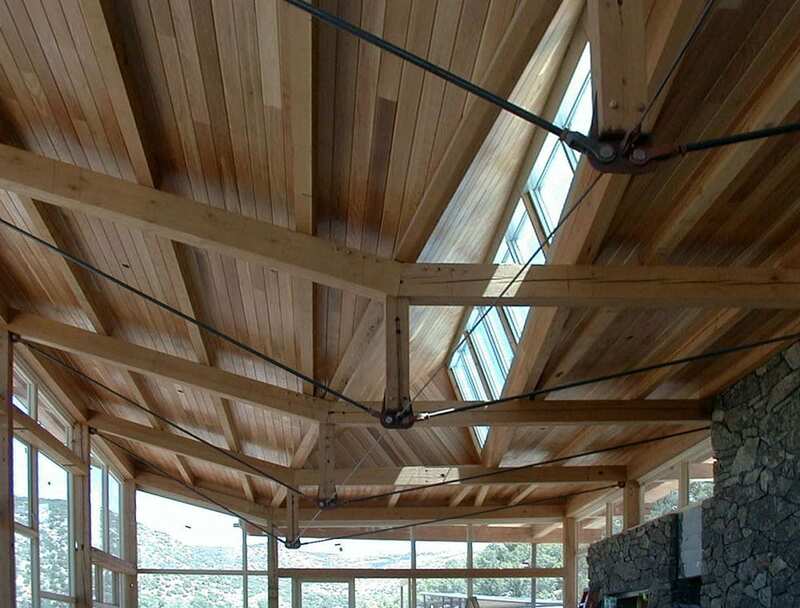 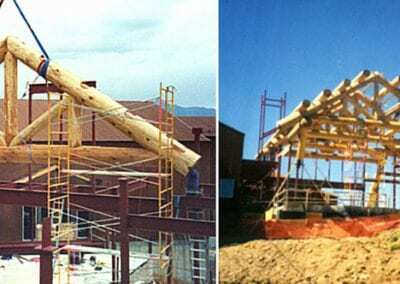 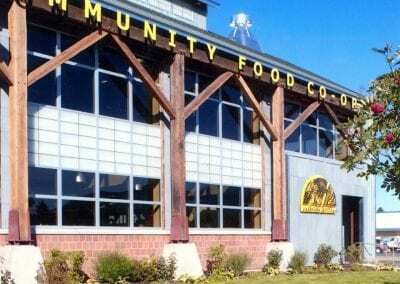 Commercial reclaimed wood projects and buildings stand out among other businesses and offer something to be remembered. 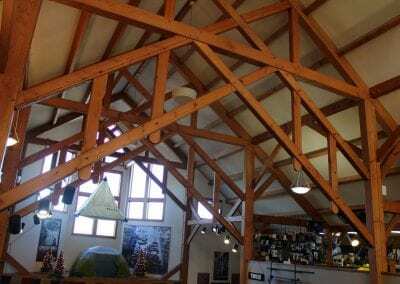 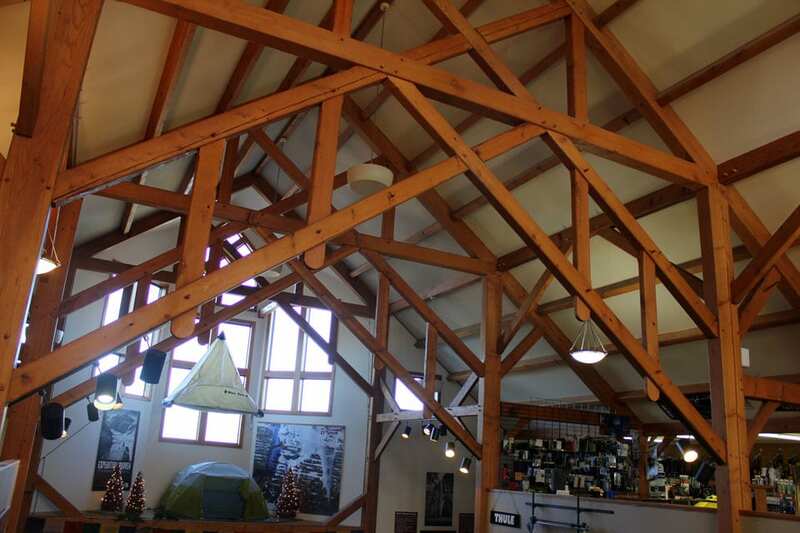 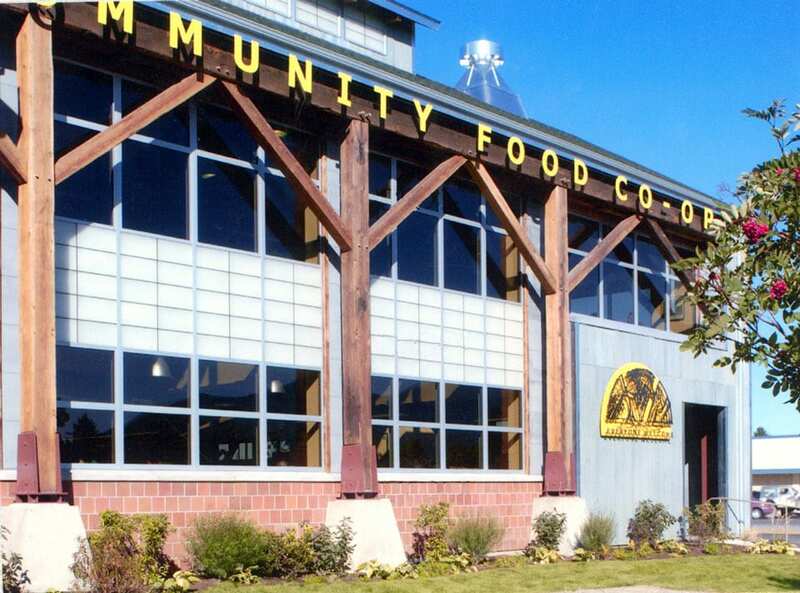 The Co-op on Main Street in Bozeman, MT (shown below) mixes modern building materials with timber frames to make a statement of strength and style. 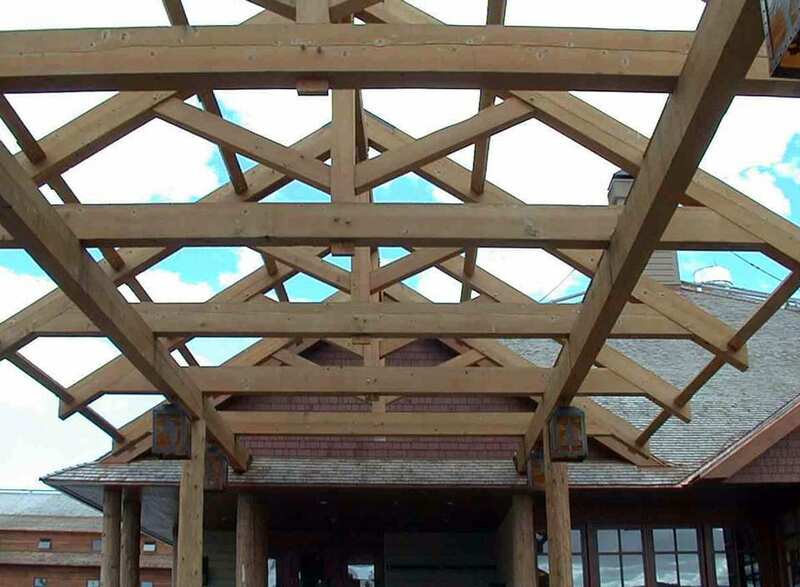 We work directly with architects and builders to bring your vision to life.